The Turkish fintech ecosystem has shown strong growth with the support of a solid banking industry, a thriving startup scene, and a growing young population. 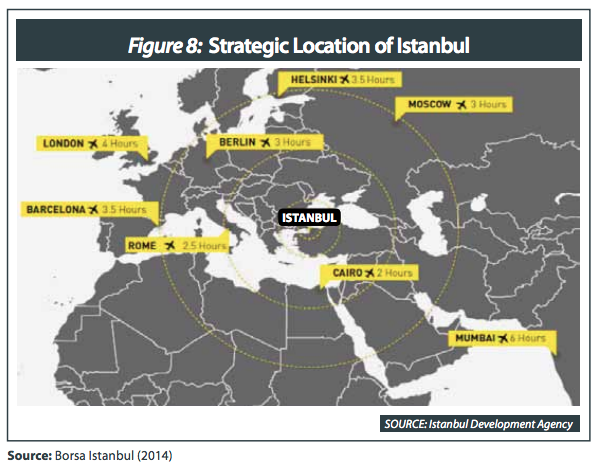 In particular, Istanbul, the most populous city in Turkey and the country’s economic, cultural and historic center, is quickly emerging as a global financial center, thanks to its geographical proximity to leading markets such as London and Dubai, strong Internet infrastructure and large pool of well-educated, tech-literate of talents. Istanbul is already the startup hub in Turkey with venture capital funding growing year on year and a continuously growing number of young people entering the tech and startup scene. While Ankara, Izmir and Gaziantep are emerging as promising locations in the past couple of years, almost every major tech brand, including Hazelcast, Tapu, Sinemia, Scorp and Iyzico, comes from Istanbul. The launch of Fintech Istanbul last year marked the establishment of a dedicated platform to bring together the local fintech ecosystem and foster collaboration. By 2023, Turkey aims to become the world’s first cashless society and country. To achieve this goal, industry players have been promoting the usage of alternative payment systems and educating the society about the features and benefits of these systems over cash payments. Efforts to make Istanbul a global financial center and turn the country into the world’s first cashless society by 2023 have contributed to the development of the Turkish fintech ecosystem, notably in the area of digital payments. One of Turkey’s successful stories is Iyzico, a payments service provider for online businesses and enterprises. 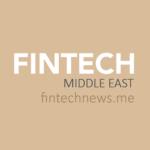 Iyzico raised US$13 million in Series C round and is planning to expand into the Middle East and Europe markets. Another leading payments venture is Cardtek, which offers end-to-end payment solutions for telco operators, financial institutions, personalization bureaus, card vendors and retailers, serving over 150 customers in 25 countries. There currently are around 200 fintech companies in Turkey with an estimated market size is US$15 billion and a yearly growth rate of 14%, according to report by Deloitte. In the last 4 years (2012-2016), venture capital and angel investment networks have invested a total of US$53.2 million in fintech initiatives in Turkey. The amount of fintech investments, which was US$4.6 million in 2012, grew by 175% in 2016, reaching US$29 million. Half of 2016’s total investment went to Cardtek and Iyzico. According to many experts, the Turkish fintech ecosystem has thrived because it has succeeded at enabling a co-operation culture. Major banks in Turkey have understood the value of partnering with fintech companies in order to be more competitive and innovative. For instance, some fintech startups have been developing online and mobile banking solutions and branchless banking services for major Turkish banks in order to improve their mobile services and increase customer satisfaction. Troy, a payments system developed by the Interbank Card Center of Turkey (BKM), is the result of a partnership of the biggest banks in Turkey and also a collaboration of almost all banks in the card payments business. 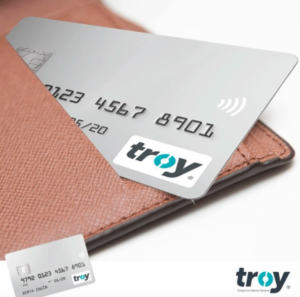 Troy is considered as one of the biggest drivers for Turkey’s cashless mission. 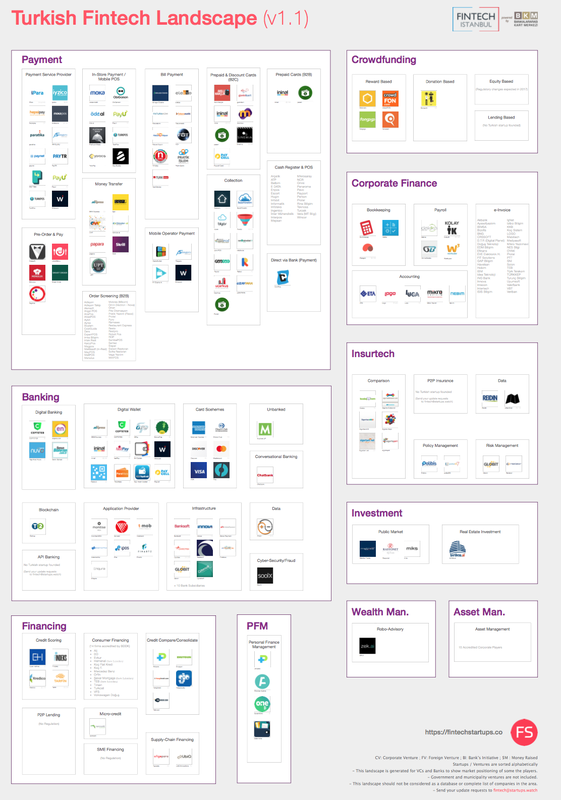 According to a report by BKM, 42% of Turkish fintech ventures offer a business solution and 10% of fintech initiatives have been launched by banks themselves. Beyond payments, Turkey also hosts startups in the crowdfunding space, such as Crowdfon and Arikovani, robo-advisory with Zek.ai, and insurtech with Polibis, among many other areas. 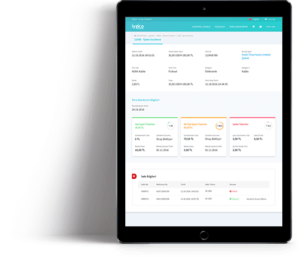 Parasut, another notable fintech company in Turkey, provides a software-as-a-service expense and invoice management applications serving small and medium-sized enterprises (SMEs). The startup has raised US$3.9 million in funding so far from the likes of 500 Startups, Revo Capital and Diffusion Capital. Bigpara is a finance and investment portal that focuses on investors’ interest on domestic and global stocks. It helps traders, professional financiers, academics, finance students, businessmen and others to make fair and accurate decisions on the stock exchange and related fields. The platform provides services in the areas of exchange, credit, forex trading, analysis, SMEs, and Bitcoin.